WWE fans will also get a glimpse of legends like Trish Stratus, Steve Austin, Lilian Garcia, Ric Flair, Steve Hall, The Godfather, Jim Ross and Jerry Lawler etc. The current superstars are also set to entertain the crowd in the landmark episode. 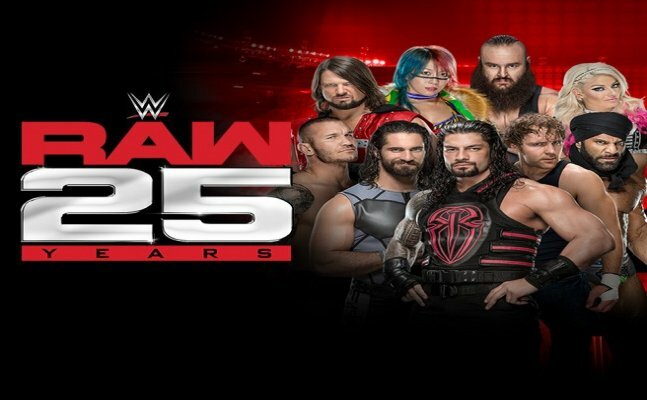 On January 22, 2018, WWE’s RAW will host their 25th-anniversary show and it will be hosted across two venues, an hour at the Manhattan Center and next two hours at the Barclays Center in Brooklyn. It’s a massive milestone for the company and naturally, the brands biggest star from past and present will grace the show. The likes of the Undertaker, Shawn Michaels, who are already confirmed for the show and have a deep-rooted history with the brand are slated to appear on both the places.